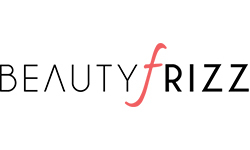 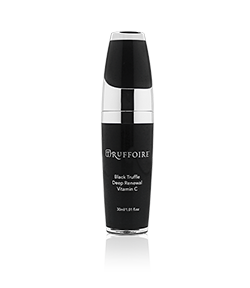 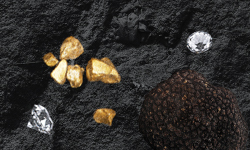 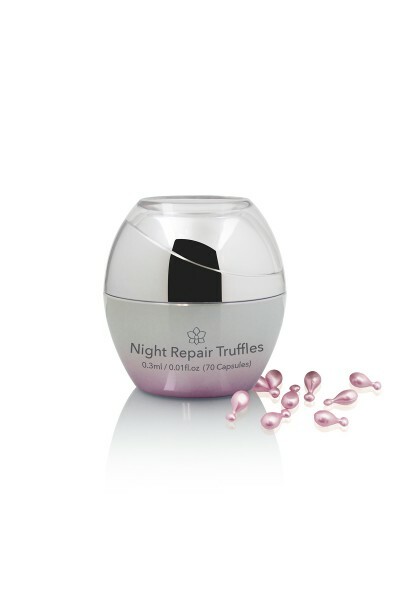 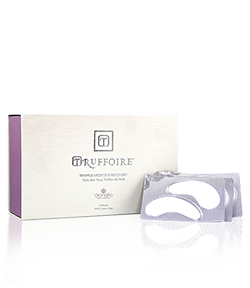 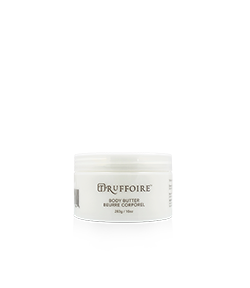 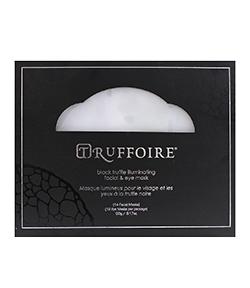 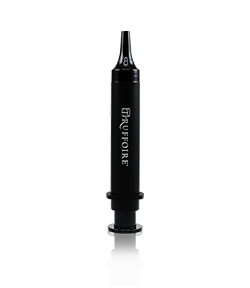 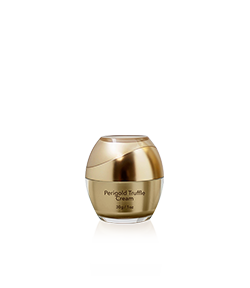 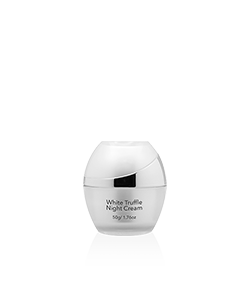 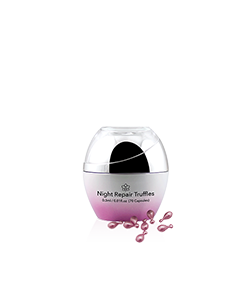 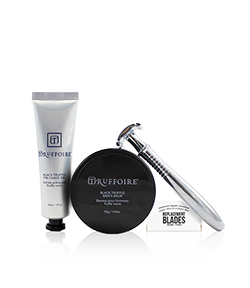 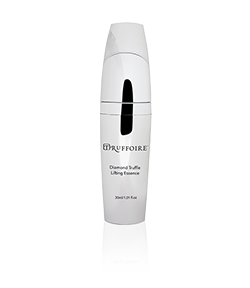 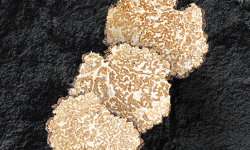 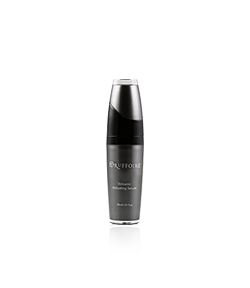 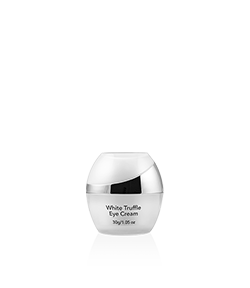 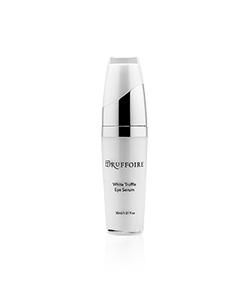 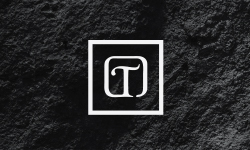 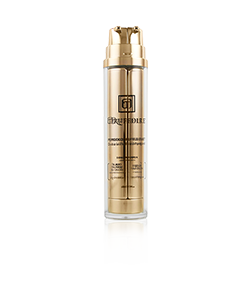 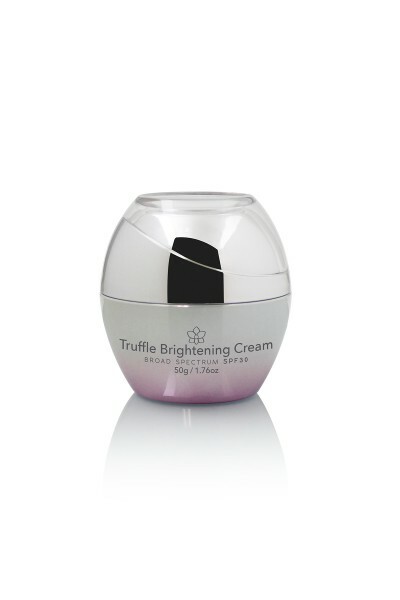 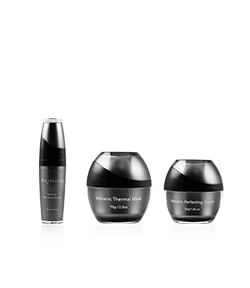 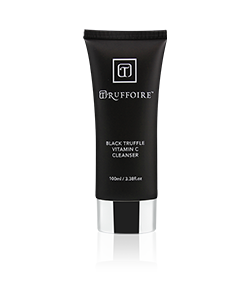 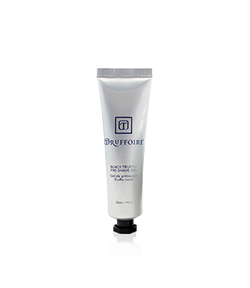 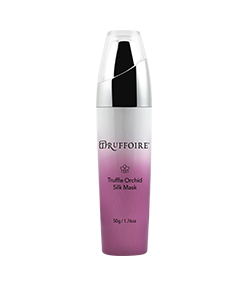 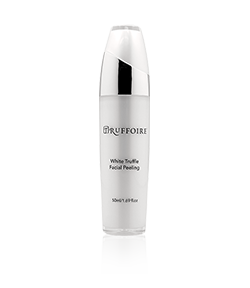 Achieve a refreshed appearance and smoother, tighter-looking skin with Truffoire Night Eye Recovery. 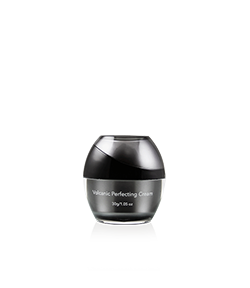 This luxuriously hydrating gel mask is infused with powerful botanicals to soothe, restore and refresh the delicate skin around your eyes. 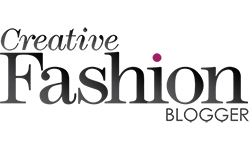 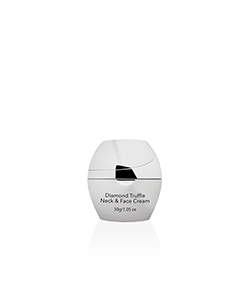 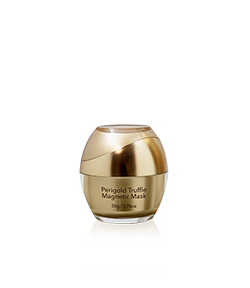 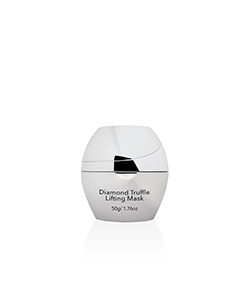 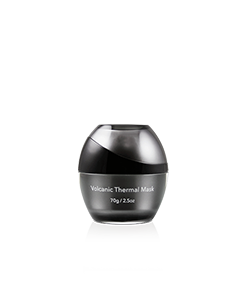 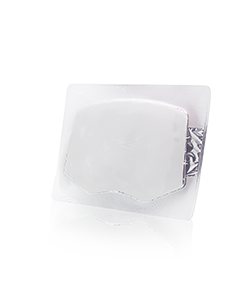 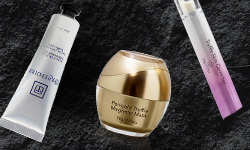 To apply, smoothe each gel mask onto clean, dry under-eye skin, using your fingers. 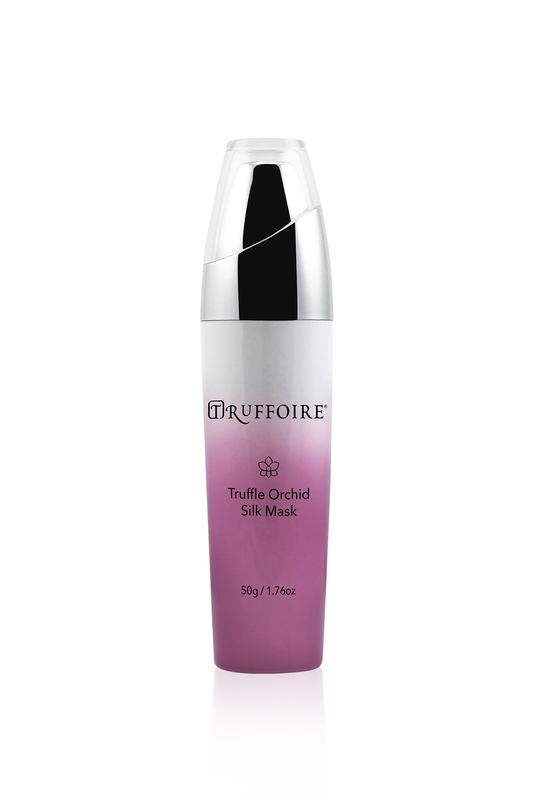 Allow 15-20 minutes for mask to work before peeling away. Use 2-4 times per month for optimum result. 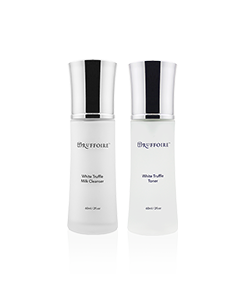 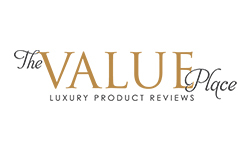 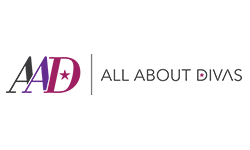 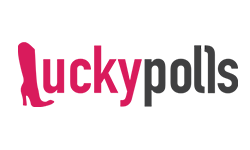 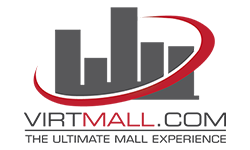 Water, Sea Algae Extracts, Hydroxyethyl Cellulose, Paraffin Oil, Lavandula Angustifolia, Lambda Carrageenan Allantoin, Peregal Collagen, Hyaluronic Acid Chitosan, Glycerol Propylene Glycol, Tuber Aestivum (White Truffle) Extract, Euxyl® PE 9010.